Being a residential real estate agent gives me the opportunity to establish long-term relationships and help my many clients achieve their homeownership goals. 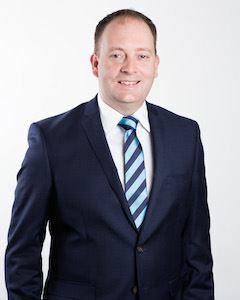 As a local of Brisbane’s Northside, I have helped many families to buy and sell properties across the region, covering everything from small units to large family homes. My approach is to thoroughly research the current market and competing properties and then work with you to devise a strategy that will sell your home for the optimal price. 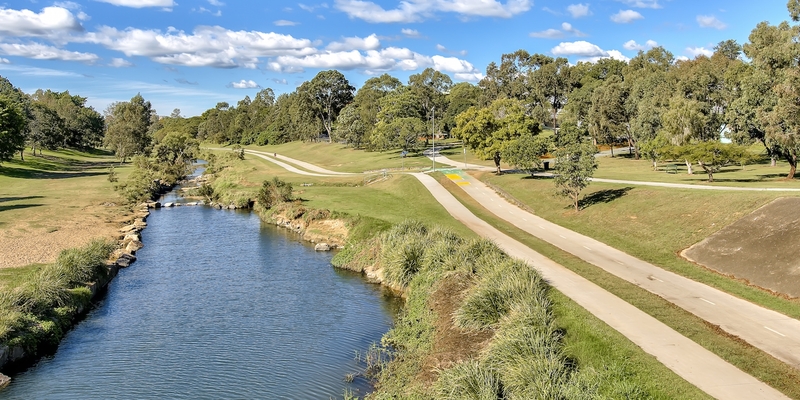 There is no doubt that it is a seller’s market in the suburbs of Brisbane’s Northside. However, I am interested in a lot more than getting that quick sale. By providing tailored advice, I am able to act as your long-term property advisor, helping you to secure the best price for your home and providing guidance that will allow you to plan your next move on the property ladder. – Guidance on selling your home in Stafford and surrounding areas in Brisbane’s North. – A no-obligation valuation of your home. – Professional property advice and guidance.